Over 1000 Basements and Counting! We’ve been in business for over 16 years serving the basement and concrete construction needs of our residential and commercial customers. The company was founded by Mike Hancock, a professional engineer, with experience in basement construction in Kansas. 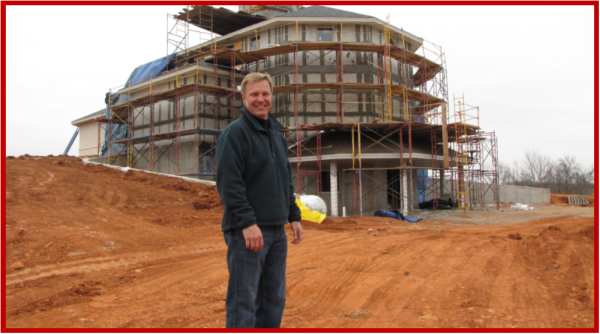 While others had difficulty in constructing efficient, waterproof basements in Oklahoma, Mike perfected the methods of construction that allow all our customers to enjoy the benefits of basement living. From walk-out to full basements, concrete decks, safe rooms, retaining walls, staircases, or fireplace surrounds, Basement Contractors is your full-service concrete construction company.